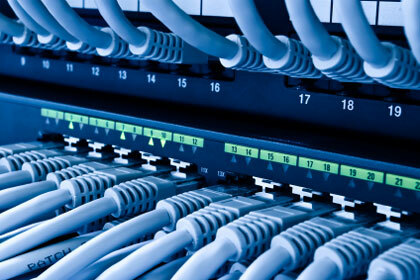 We are Telephone System and cabling specialists. 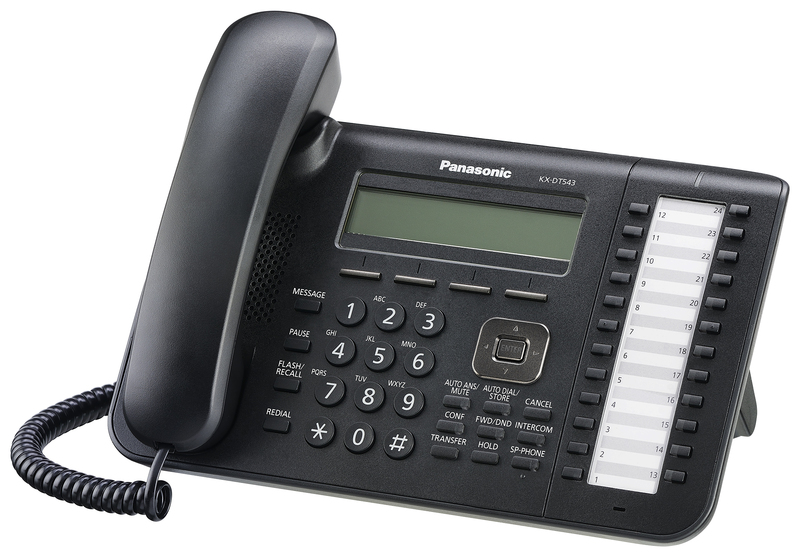 With a range of brands and an option for refurbished telephone systems and equipment, we can cater for all budgets. 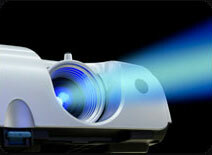 - including Panasonic, NEC, Hyrex, LG Aristel to Samsung throughout the Gold Coast and Brisbane areas. 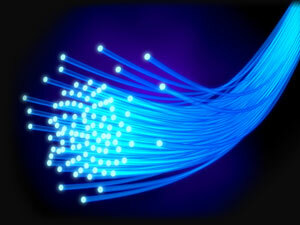 Switchtek also installs structured Cat5e/6 data networking solutions, Optical Fibre and Audio Visual cabling. expertise to you with competitive prices and great service. Our customers range from schools, government departments and Telco’s to small to medium size businesses and homes, even other phone dealers. 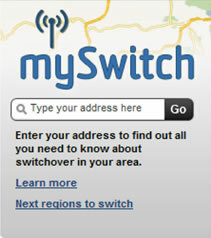 WANT TO SAVE MORE ON YOUR PHONE BILL ?? CONTACT US TO FIND OUT HOW.